Fore!!! It’s back. 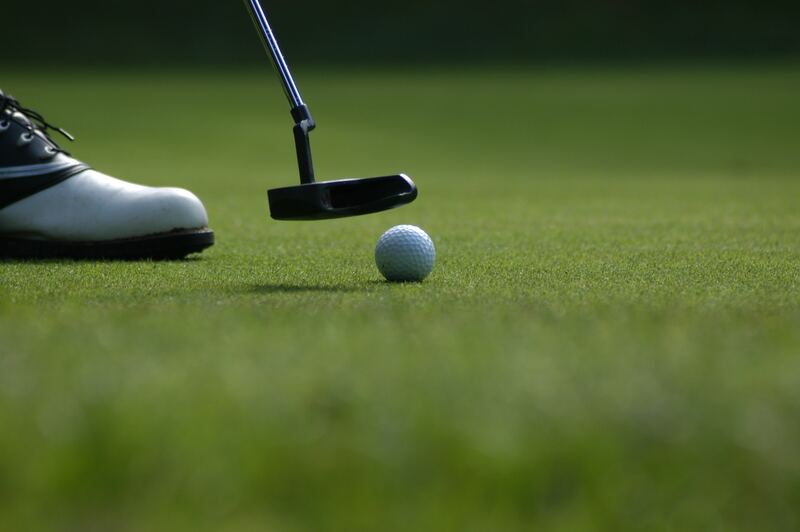 UNICO’s annual golf tournament happens Wednesday, May 22, 2019 at Southington Country Club. It’ll be a full field of fun. Proceeds to benefit Unified Theater and Unified Sports! It’s a shot gun scramble with registration beginning at 9 a.m. followed by a 9:45 start. Your day includes a continental breakfast and lunch on the course, a shared gold cart and an awards banquet under the pavilion. Prizes will be awarded to the top 3 foursomes; the person closest to the pin on par three holes; longest drive; hole in one and other special contests. Only $125 per golfer. Checks should be made payable to “Southington UNICO Golf Tournament” and can be mailed to: Michael Fasulo, 16 Cornerstone Court, Plantsville, CT 06479. Don’t forget to include the name of each golfer, their address and phone number. Interested in sponsoring the event? This is the tournament to do it! A Tee/ Green Sponsorship is only $90 and you receive a commemorative sign placed on the course. You and a guest are welcome to join us for lunch from 11 a.m. – 1 p.m.
Have a foursome ready to go? Then a $700 Gold Sponsorship is the way to go. In addition to playing in the tournament, lunch and prominent signage, you’ll also receive a unique, surprise gift for each golfer!